Have you been looking for upcoming conferences and exhibitions to attend in the year 2016? Well, your search is now over. ProjectLink.com.au provides you a one-stop-source that includes information of the upcoming conferences and events for you to attend in the forthcoming year. Whether it is a specialized summit or an infrastructure conference, these events are designed to focus on concept development, agenda and program and creating an opportunity medium. 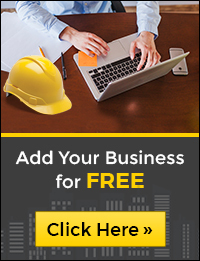 We take pride in providing valuable networking opportunities where industry professionals, construction managers, contractors and investors can acquire knowledge about what projects are in the pipeline and capitalize their business opportunities. We have it all covered for you in a single page with date and corresponding venue details.